Directed by Emiko Omori. 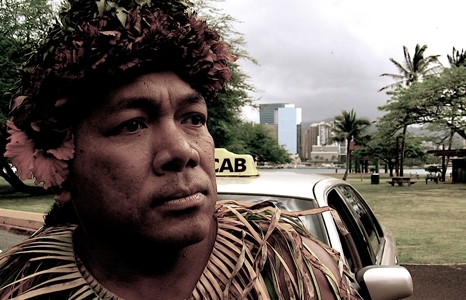 USA, New Zealand, Samoa, 2003, 60 mins. This film traces the roots of Pacific Islands tattoo traditions, from the Maori full-face moko, to the 2,000-year-old pe‘a of Samoan chiefs. Tatau has been rescued from the brink of extinction by a new generation of artists committed to cultural survival. Produced and Directed by Micah van der Ryn. USA/Samoa, 1997, 27 mins. 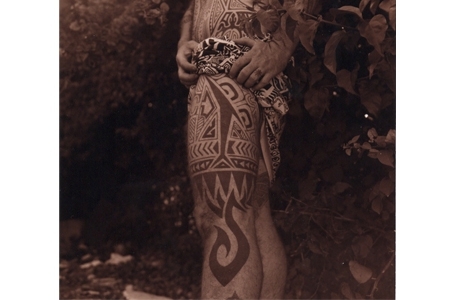 Micah van der Ryn exmines the ancient art of the Samoan tattoo (tatau), its traditional place in Samoan culture, and how Samoans, in their islands and overseas, are embracing and perpetuating the tatau ritual in the struggle to hold onto their cultural identity in the modern world.